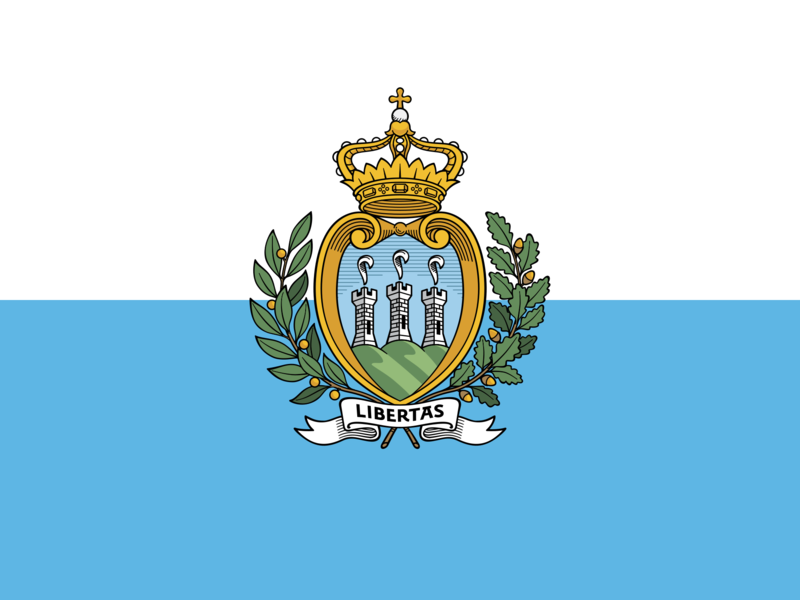 The tiny landlocked country of San Marino, located just near the top of the calf muscle on Italy’s ‘boot’, hasn’t had a great time of it at Eurovision thus far. They made their first appearance in the competition in 2008, pulled out in 2009 and 2010 and in the five years since, they’ve failed to qualify for the Grand Final in all but one year – 2014 – when they placed 24th out of 26 countries. Turkish singer and producer Serhat has been tasked with changing the results for San Marino this year, with his single ‘I Didn’t Know’. It’s like stepping back in time to the disco era. It’s a cross between something from the Barry White back catalogue (thanks to Serhat’s deep voice) and perhaps the Baccara classic ‘Yes Sir, I Can Boogie’. The tizzied-up video clip (below) is clearly from a completely different live performance somewhere… almost like an afterthought. So, despite them being such a tiny nation, San Marino gets nil points for that. All up… it’s a bit of fun, but we don’t think it’ll make it through. Quatre points.